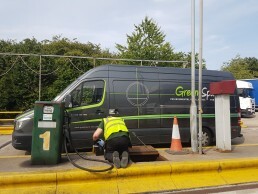 Take a look through our Case Studies and find out how we have helped other businesses like you with environmental challenges and pollution control. 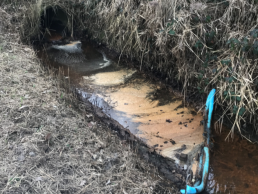 Pollution investigation leads to further pollution management services. Full pollution prevention and control service. 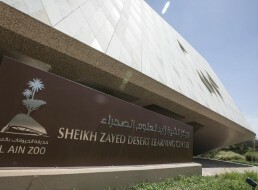 Real-Time Energy Display in the UAE provides valuable management information.